Benton Art & Design Products are available at a variety of boutiques across Texas. 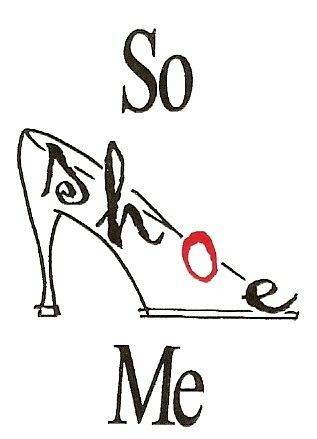 Whether you're looking for that perfect pair of shoes or top notch gifts, So Shoe Me has what you're looking for. Primarily a luxuray decorative painting and finishing studio for interiors, Segreto features a showroom and art gallery with gifts for the home and entertaining. Specializing in design oriented gifts and decor for the home, Mays Street Boutique offers interior design services as well as offerings from local artisans in the Texas Hill Country.